In my life, in recent memory, I have lost two close friends to cancer. The first was Dwight, a young man who was a friend of my children. As with all of my children's friend, I treated him like my own. He was at my house having Sunday dinner when he started to complain of pain in his back. This was new to me, but I thought nothing of it and thought it was normal childhood pain. It turned out that this pain was the indication of a relapse. Dwight fought valiantly, and cancer went into remission before it came back and stole his life from him. He was 23 when he left this earth. Then there was Michelle. Michelle was a joy to be around. She exuded joy. Her family and my husband's family grew up together, and so my husband considered Michelle his sister. In the summer of 2017, we got the news that Michelle had breast cancer. We saw her that Christmas, where she still exuded joy though waging a valiant fight. But after that Christmas things took a turn for the worse and Michelle left us too soon in March of 2018. Michelle was 51.
friends and my brother who passed from an autoimmune illness. He lived with Scleroderma for 17 years before moving on to his final resting place. I was curious to explore how dealing with a terminal illness impacts one's spirituality. Cross of a Different Kind - Cancer & Christian Spirituality by Anthony Maranise, MA is the author's testimony of being a cancer survivor. Like Dwight, he had leukemia as a child. Unlike Dwight, his treatment worked. He grapples with his thoughts on surviving, new normals, stress, anxiety and in the midst of it all the sovereignty of God. He can't answer why he survived, and others didn't, but survival has given him a new cross to bear. This book is a celebration of the author's 20th year of remission. 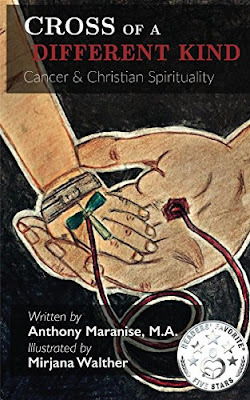 The chapters are designed to provide a theological understanding of cancer in an uplifting way. This book is written in a very conversational style, heavy on theology. If this is not your typical way of speaking it might be a bit much to process, but the author is sincere in his devotion and gratitude toward God for being in remission. As you read each chapter, you can almost hear the author speaking. 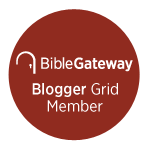 In addition to theology, there are practical recommendations and prayers throughout the book. 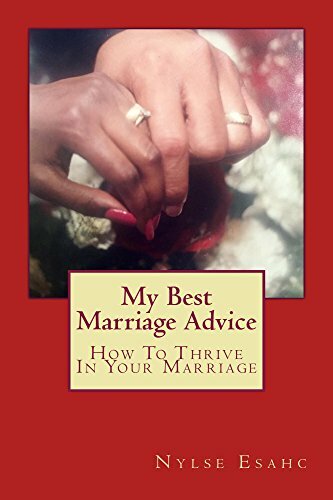 The dominant thread in this book is hope and faith. 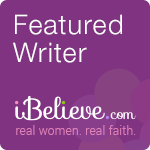 Whether you have lost someone to cancer or a similar disease, confronting a diagnosis, or are a survivor the author's honesty and love for God will inspire hope. We all have our crosses to bear, be it a terminal illness or a life changing catastrophe. Regardless, we are encouraged to "take up our cross and follow Christ, if we would his disciple be." This is an excerpt from an old hymn from which the title of the book is derived because we are never alone. PS - I was asked to review this book jkscommunications. During my psychological training I took a half year rotation in Hospice in the hospital for my residence/internship, so I have seen many in their last days of life on earth. This book may be a comfort for the ones who are left behind, because it is not over, once their life on earth is finished! What I also have seen many times, isthat the disease prepared them to face death- they mostly were more resigned to that fact than their family members. Great subject to share with All Seasons! Welcome and hope we will see you many times, also when it is a glimpse, or a small thing in your season - have a lovely week! 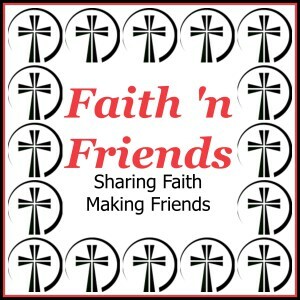 Nylse - we lost my sister to breast cancer over 20 years ago, and I know that her faith helped sustain her through to the very end. Faith has also been a constant and a firm foundation for her two children in the aftermath. It certainly was a comfort to my parents, who lived to see her go to Heaven before them. Thanks for linking to Mosaic Monday. If you plan to participate in the future, please be sure to include at least one mosaic or collage in your post! I have not personally dealt with cancer, but this book sounds very encouraging and helpful! Thank you for the review! Sounds interesting. I've lost several family members to cancer and other illnesses. Good book review. Very interesting take on cancer. It's been twenty years this spring since I lost my father to a rare blood cancer, and I still think of him every day. I think crosses are too heavy, and that's why He bore it. I like to think of what we have more as a thorn and He even wore a crown for that. I have dealt with my share illness and pain, with myself and others and am not minimizing it at all, just magnifying Him at Passover. Thanks, Nylse. Healing prayers for all, even the painful memories. Thanks for sharing this book. I have a couple of friends myself who are dealing with major health issues. So hard to watch. Hope you have a lovely weekend. Thank you for this great book review Nyles. I am going to check this out. Cancer is such an ugly thing. There's hardly no one out there that has not been touched by it in some way. 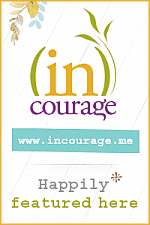 Thanks for linking up at InstaEncouragements!